This unit has NOT been tested and approved by Underwriters’ Laboratory (UL). · American imported industrial chip which can work in high temperature, cold, or high altitude environment. · LED displays for all kinds of running situations. · MOS series control circuit, and PWM fuzzy control charging which can improve charging efficiency. · Designed for solar off-grid power systems which require high power for solar charging and DC loading. 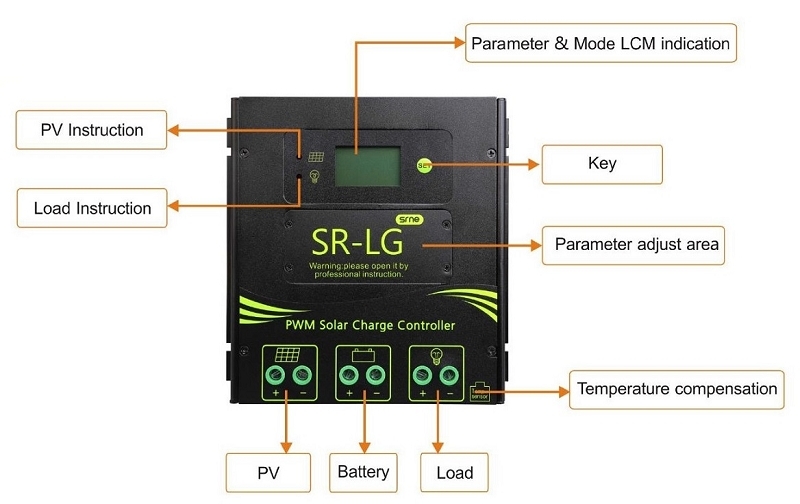 There are 2 ways to get an exact quote for the base shipping for your 12V, 24V, 36V, or 48V 60A PWM Solar Charge Controller for Flooded, SLA, AGM, Gel, and Lead Acid Battery Packs order. 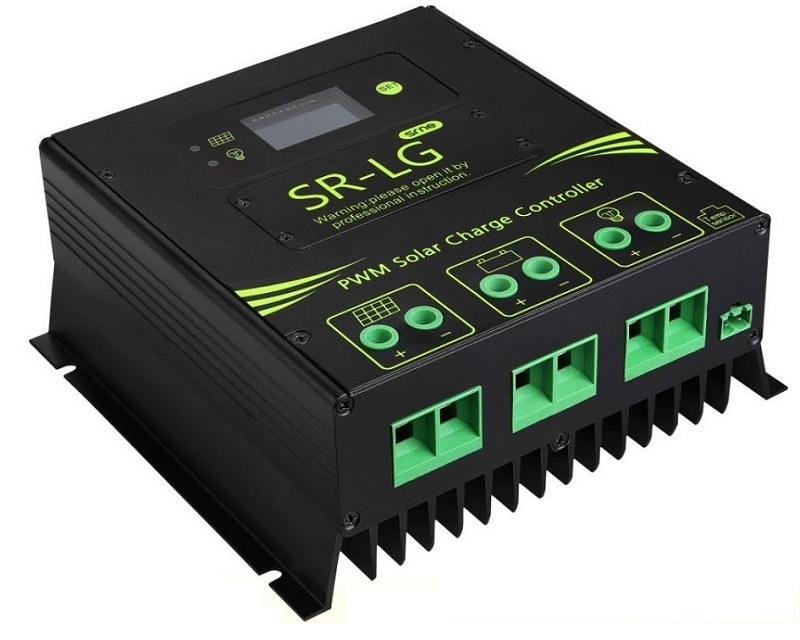 We’ll research the exact shipping cost and send you an invoice to your PayPal or email or you can add it to your pallet in $1 Shipping Increments for your 12V, 24V, 36V, or 48V 60A PWM Solar Charge Controller for Flooded, SLA, AGM, Gel, and Lead Acid Battery Packs order.